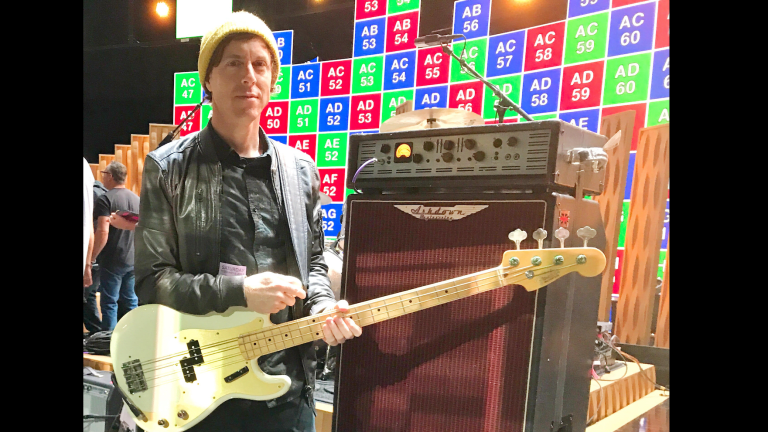 Our good friend and long time Ashdown user Billy Mohler has recently made the switch to Ashdown for his live rig, Billy has worked as a session bass player for many years and played with a plethora of amazing artists both in the studio and live. 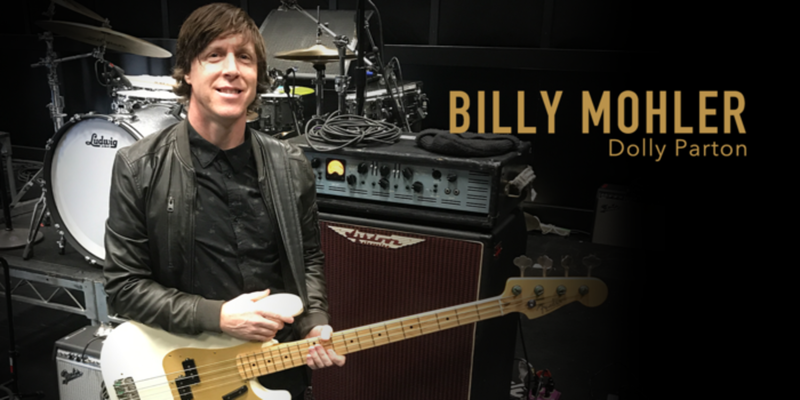 Billy has recently taken up bass duties for the wonderful Dolly Parton that has lead him to playing the 61 Grammy awards this Sunday (Feb 10). The show will be aired live on CBS in America. As the 2019 MusiCares Person of the Year, Dolly Parton will be honored by Chris Stapleton, Pink and many others for her musical and philanthropic efforts at a special event on February 8th, two days before the 61st Grammy Awards. Today, it was announced that Parton is slated to perform during the Grammy telecast, which will also feature an all-star tribute to the Country Music Hall of Fame member by Little Big Town, Maren Morris, Kacey Musgraves and Katy Perry. Making her first Grammy Awards appearance since 2001, Parton will perform music from the Dumplin’ soundtrack, the Netflix film starring Jennifer Aniston that included her original song “Girl in the Movies” as well as re-recorded versions of several of her hits featuring Sia, Miranda Lambert and Mavis Staples. Previously announced performers on the 61st Grammy Awards include nominees Cardi B, Brandi Carlile, Dan + Shay, Post Malone, Shawn Mendes, Diana Ross and Janelle Monae. The show’s opening performance will feature J Balvin and Young Thug, who will be joined by Ricky Martin, Arturo Sandoval and Camila Cabello.